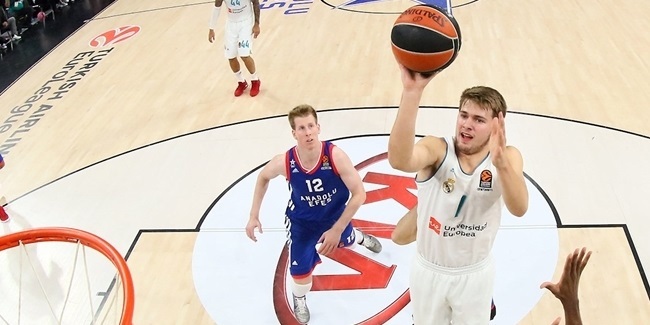 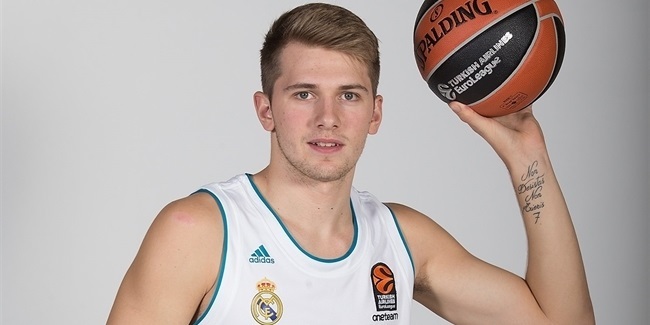 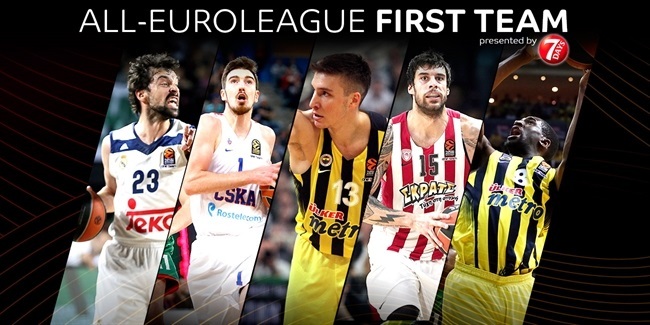 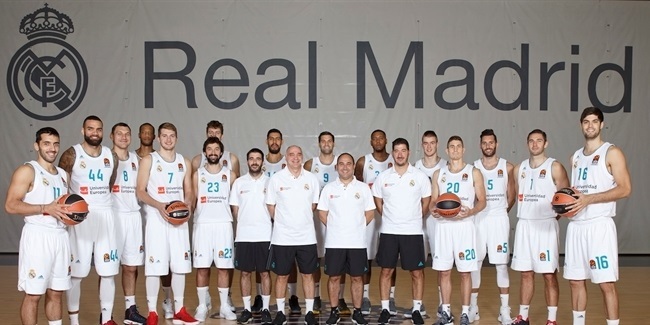 Doncic sends a message: He's getting even better! 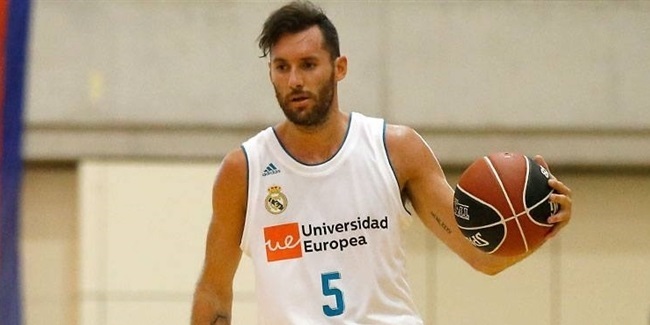 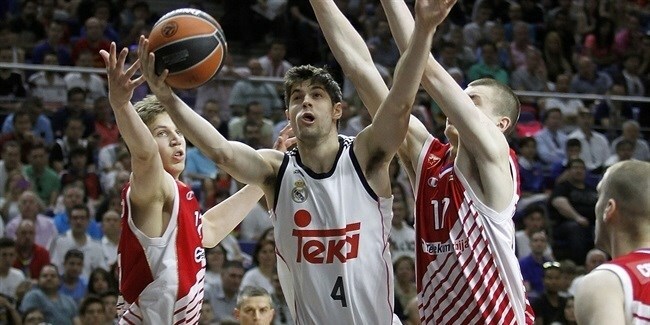 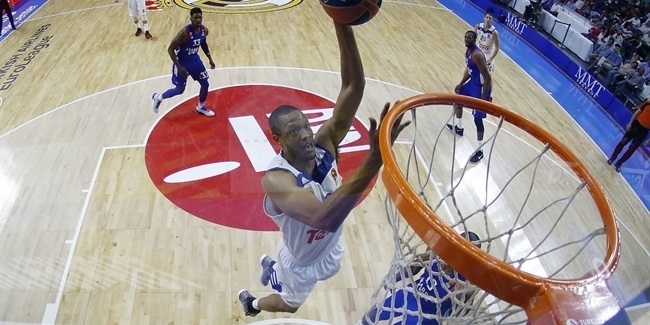 Real Madrid added depth to its roster by inking small forward Santiago Yusta to a two-year deal, the club announced Monday. 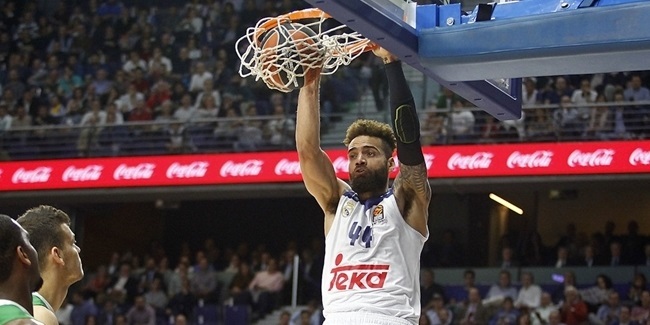 Real Madrid and forward Jeffery Taylor will remain together for another two seasons after the sides agreed on a new contract. 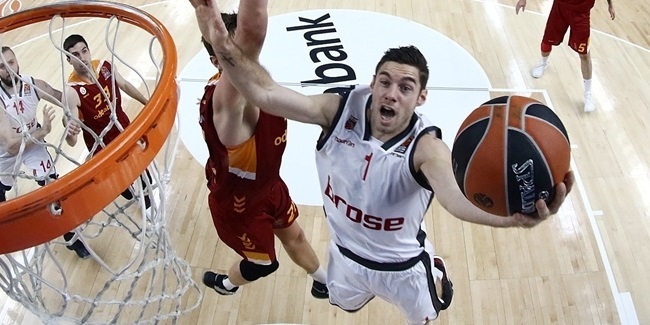 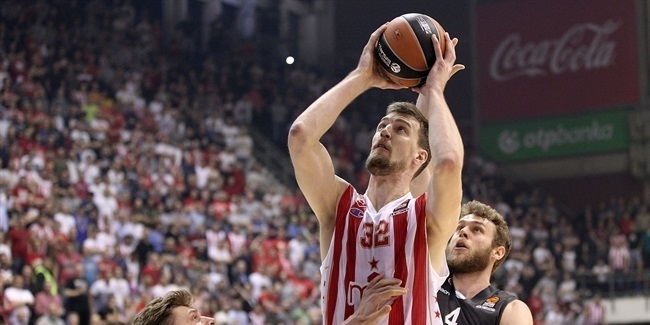 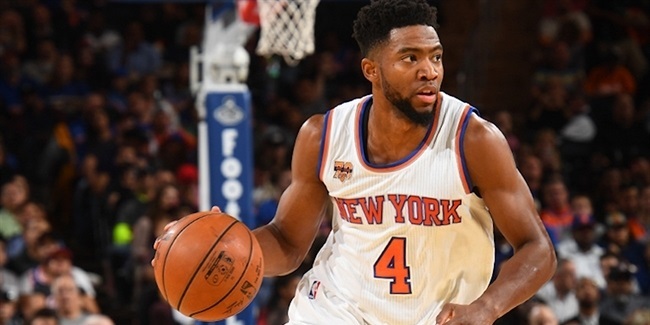 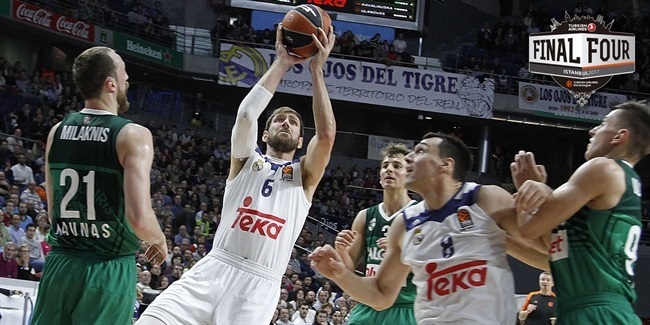 Real Madrid added experience and deep shooting range to its roster by signing veteran guard Fabien Causeur to a two-year deal. 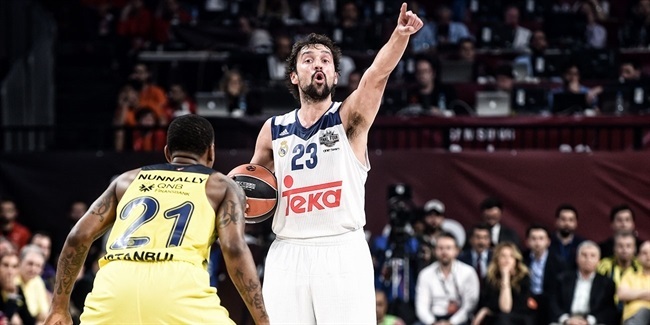 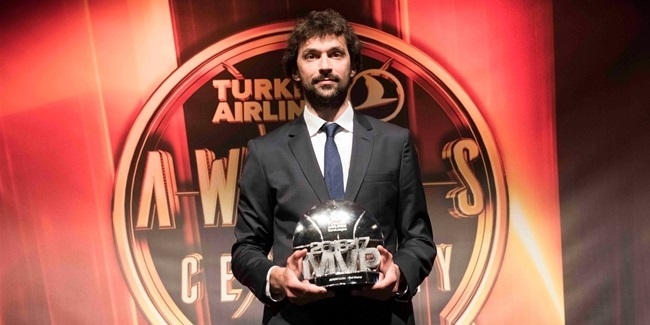 Madrid's Llull is crowned the 2016-17 Turkish Airlines EuroLeague MVP!